Join as we celebrate the midway mark for the festival and the Centerpiece Film presentation of Brian McGuire's "Prevertere," screening later that day, 7:00 pm, Downtown Independent theater. Complimentary cocktails served and live entertainment provided by the Versa-Style Dance Company, which is the subject of Calvin Leung's "Furious Beauty," screening earlier in the day at 3:00 pm, Downtown Independent. 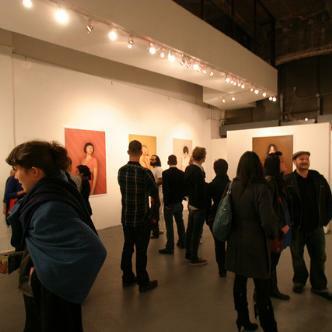 Please note that the location, the LACDA Gallery (at 5th and Main Streets), is conveniently just two blocks from the Downtown Independent.